Coat a large non-stick skillet with cooking spray; add oil and heat over medium-high heat. Sprinkle chicken with salt and pepper, dredge in almonds. Place chicken in skillet; sauté four minutes on each side, turning once. Remove from pan and keep warm. Reduce heat to low, add green onions and sauté one minute. Add broth, preserves, balsamic and rosemary. Simmer until thickened, about 2-3 minutes. Place spinach on heated serving platter; top with chicken breasts and pour sauce over top.If desired, sprinkle finely chopped parsley over chicken. Mash 1/3 cup of the strawberries. Place remaining strawberries in a large bowl. Add greens, cheese and nuts. 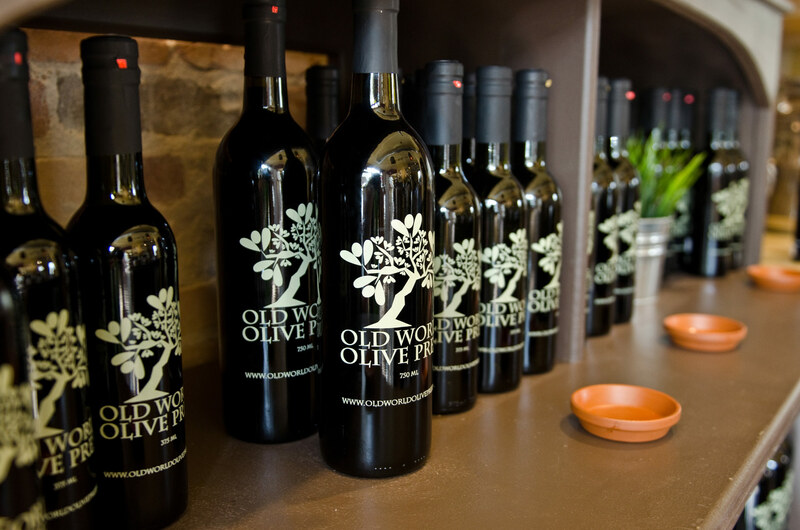 Whisk EVOO and balsamic in a small bowl to blend. Whisk in mashed strawberries. Season dressing with salt and pepper. Add to salad; toss to coat. In a two-cup glass measuring pitcher or other microwaveable container, combine the strawberries, onion, balsamic, water and freshly ground black pepper. Heat, uncovered, on high power for two minutes. Stir, and heat for an additional 1-2 minutes until onions are softened. Using a fork, stir sauce and press fork tines against larger pieces of berries and onions to crush them. Stir in sugar and salt. Sauce may be made ahead and reheated before serving. Serve slightly warm, but not hot. Refrigerate leftover Strawberry Balsamic Sauce for up to one week or freeze for up to one month. This sauce is also delicious served with grilled halibut, grilled salmon, boneless chicken breasts or pork tenderloin.